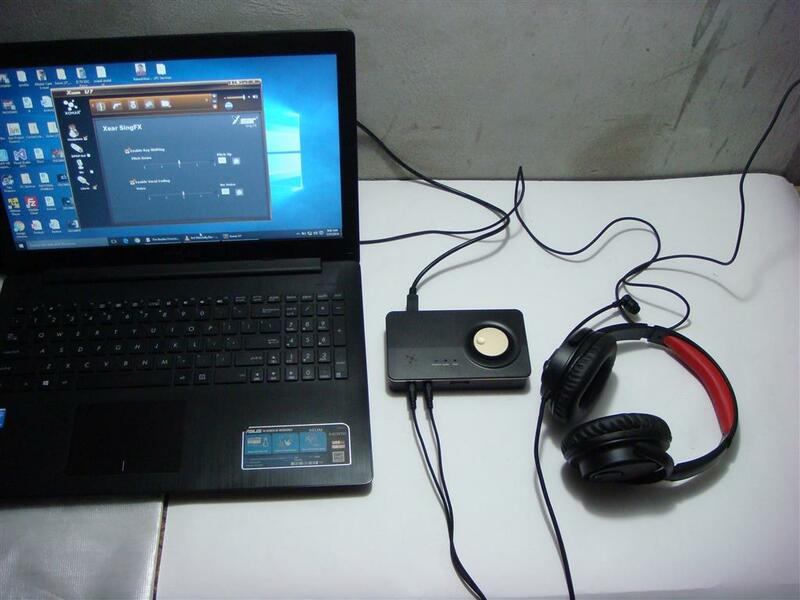 1 Feb, 2016 Rakesh Sharma Reviews . 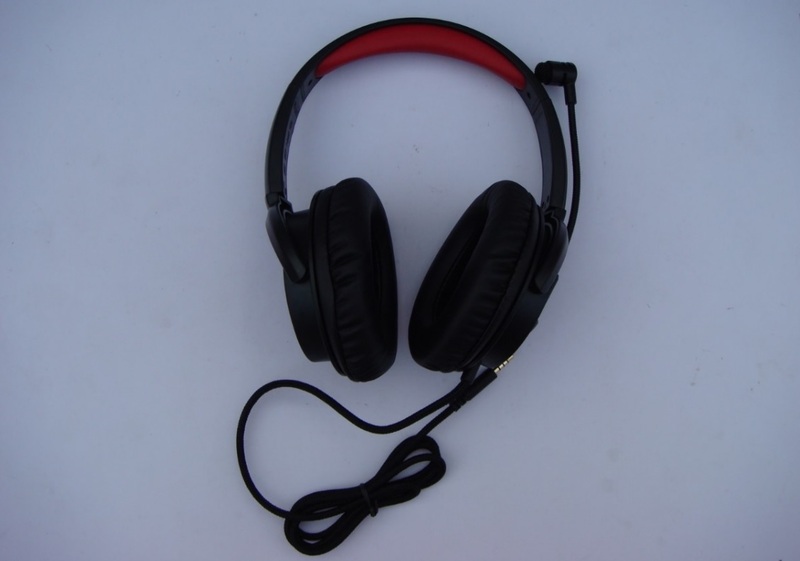 As online gaming becoming more popular these days, a good gaming headset is coming up with the same high importance for gamers as a good graphics card. 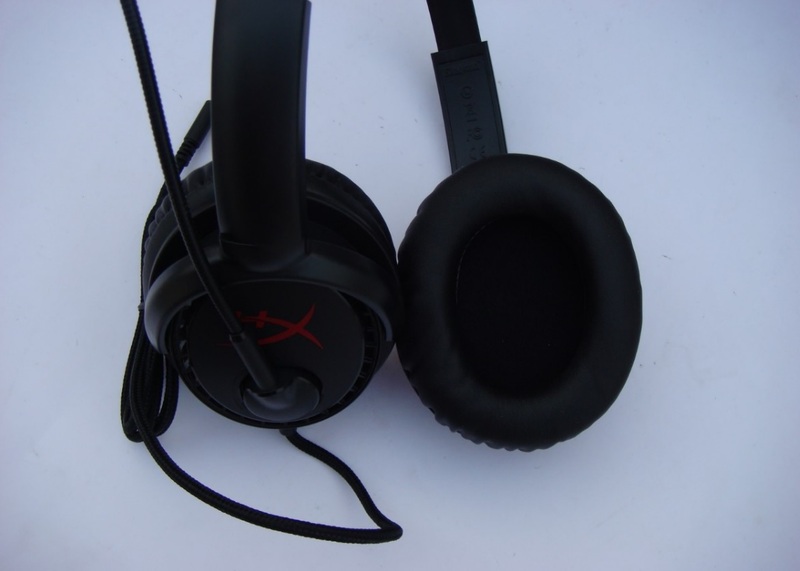 Today we are going to review a HyperX flagship product from its Cloud Series of gaming headset, the HyperX Cloud Drone a gaming headset designed for the love of the game, with excellent sound quality and a good wearing comfort, so that gamers can enjoy a quality gaming experience. 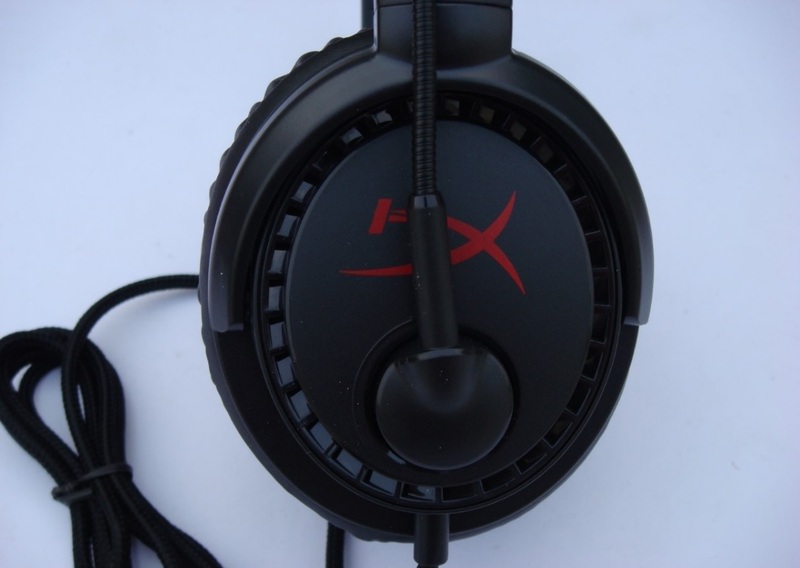 Now let’s see what HyperX Cloud Drone Gaming Headset have for us. 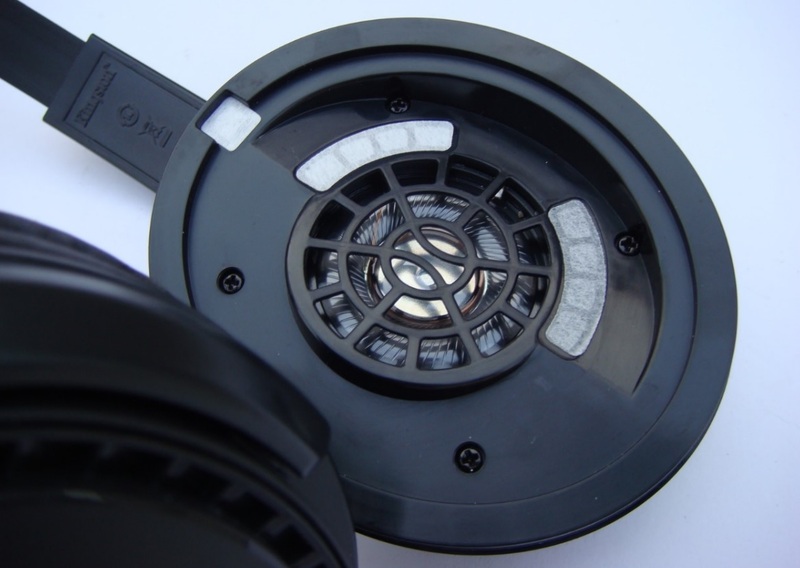 Access to all controls on headset - Conveniently mute the microphone by flipping it vertically against the head and easily control the volume using the dial on the outer right ear cup. 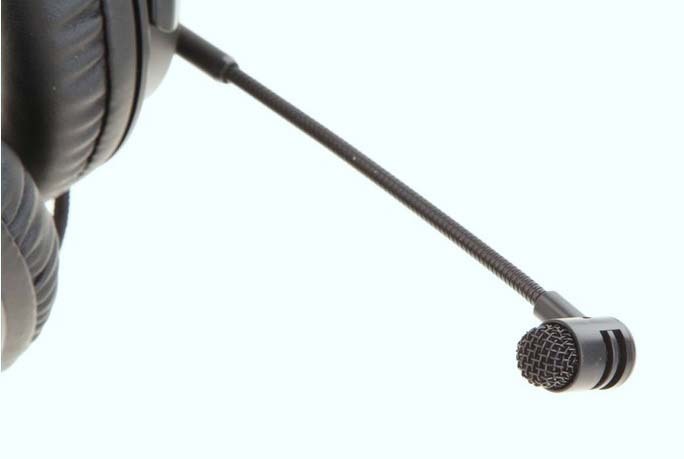 It’s certified by TeamSpeak™ for clear voice quality and optimised for Skype™ and other leading chat programs. 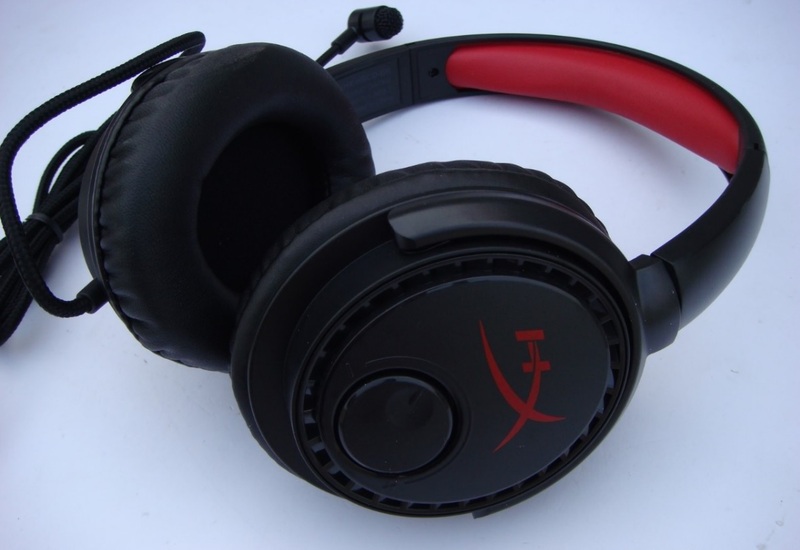 Lightweight comfort for long-term wear - HyperX Cloud Drone comes with leatherette memory foam on-the-ear cushions, for long-term wear in prolonged gaming sessions. 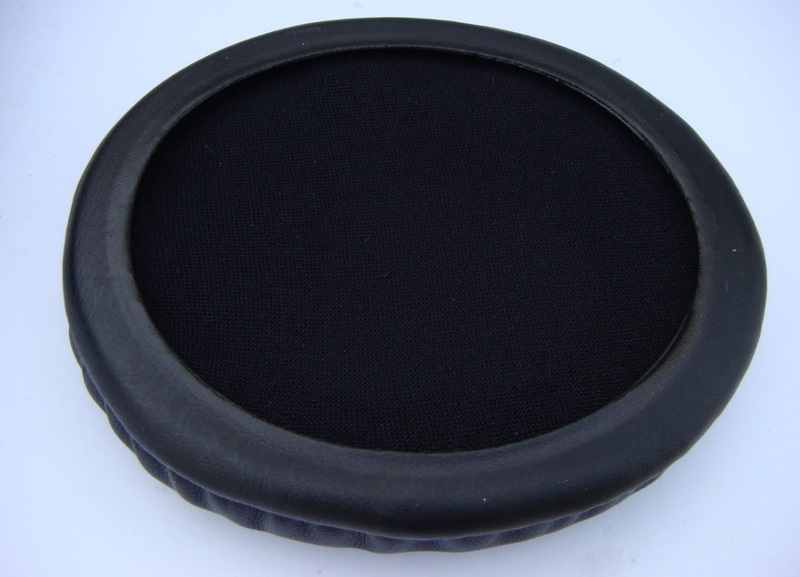 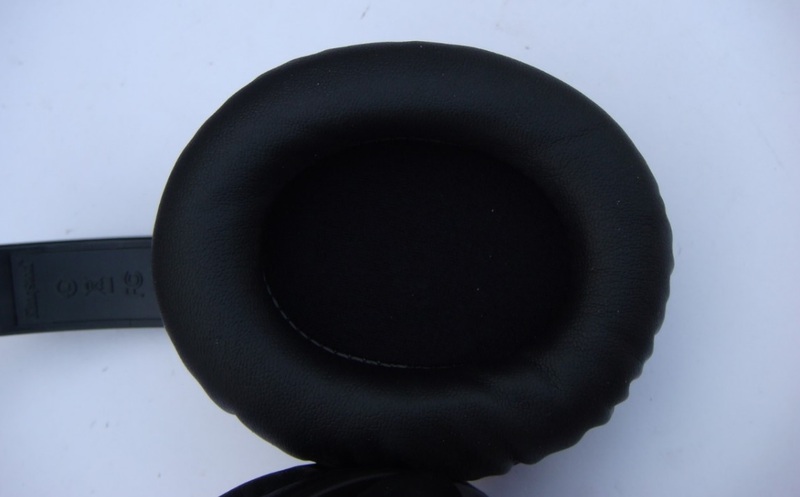 Its lightweight design and over-theear cups ensure comfort. 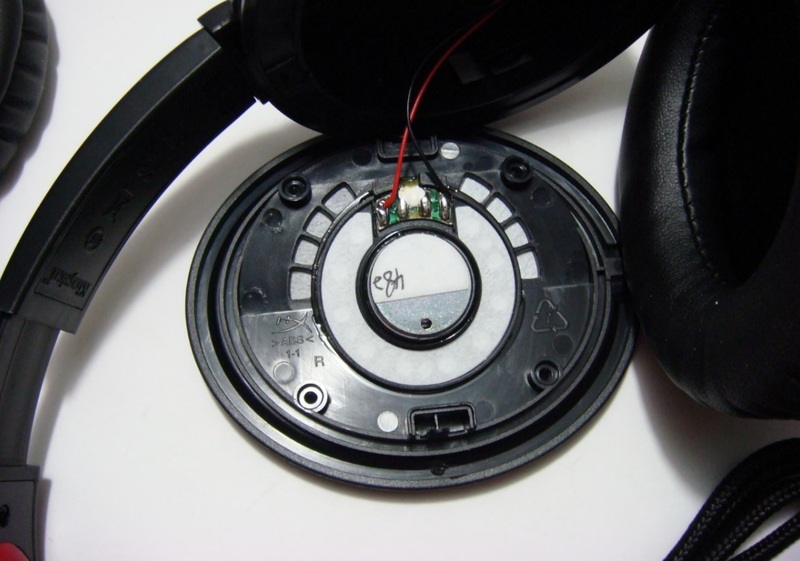 40mm directional drivers for audio precision - With 40mm drivers parallel to the ears, HyperX Cloud Drone positions sound directly into the ears for optimal audio precision and gaming-grade sound quality. 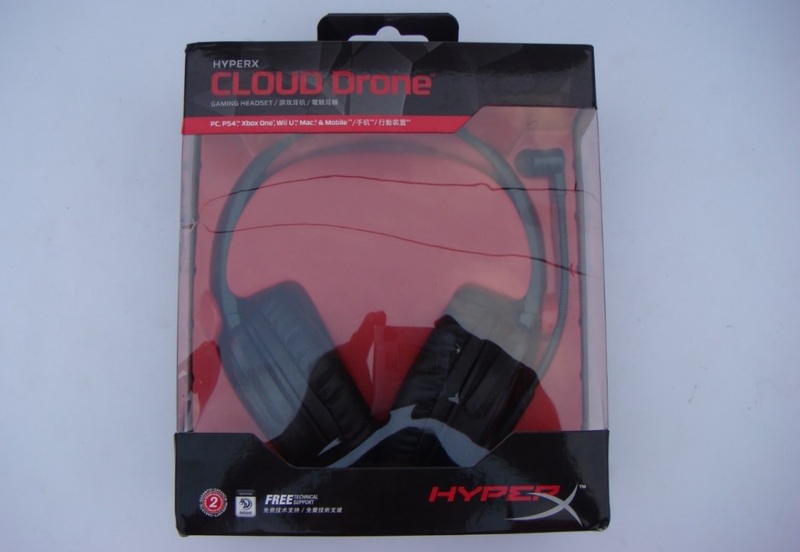 Multi-platform compatibility - -For convenience, HyperX Cloud Drone is compatible with PC, Xbox One1, PS4™, Wii U™, Mac and mobile2 devices. 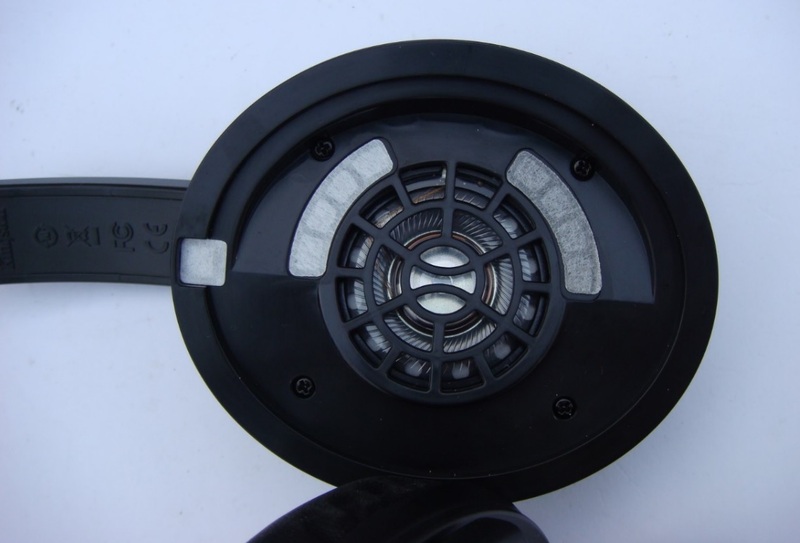 Headset comes in a nice cardboard box with model number, a see-through window showing actual product and details about features listed. 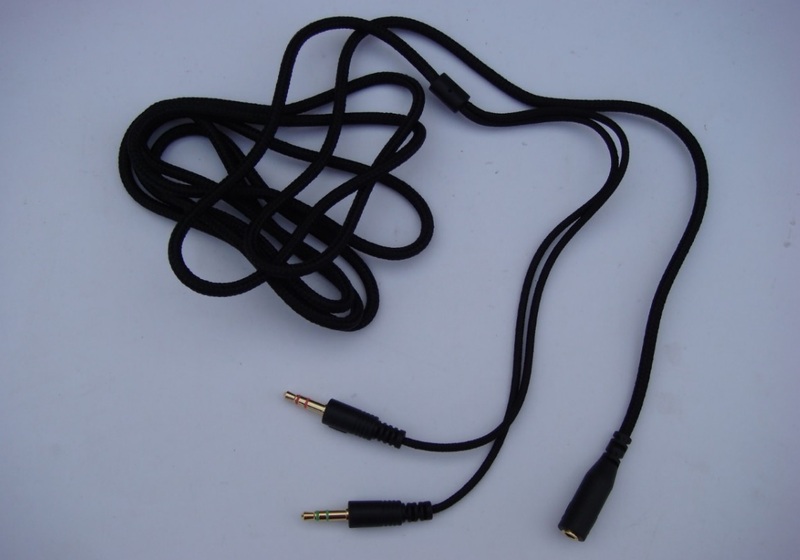 Inside the box we find headset, manual and a braided PC extension cable. 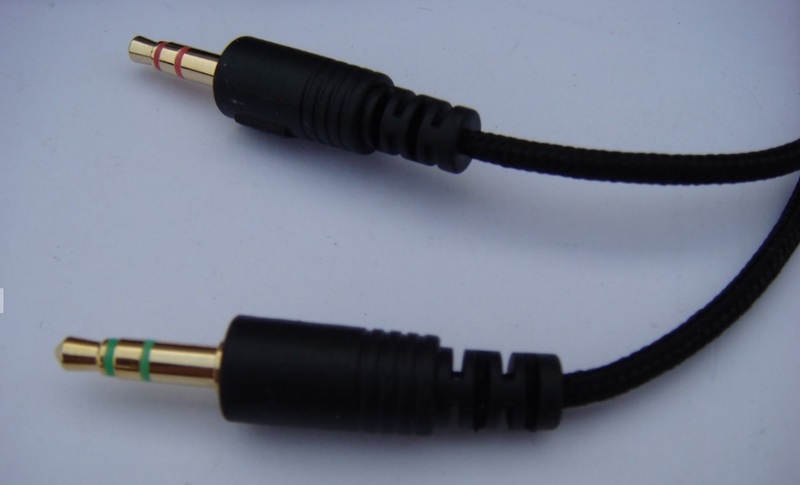 First thing that attracts me is that the headset cable and the included PC extension cable are all nice braided. 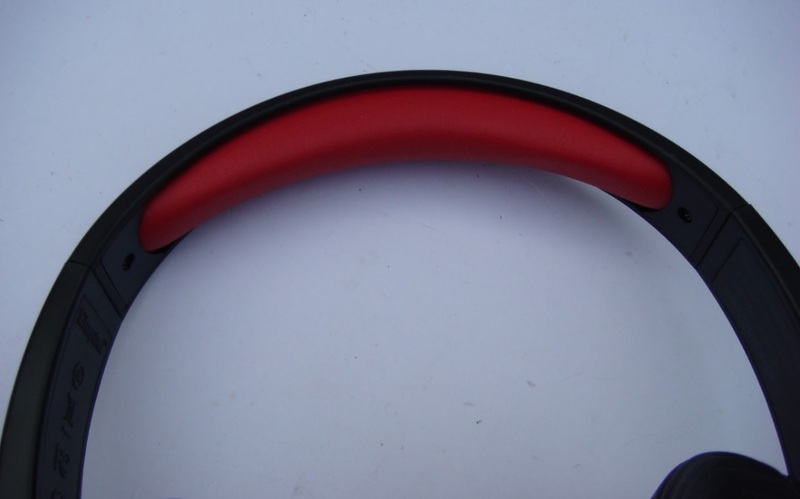 Headset is having a good finishing with iconic red and black colour theme and light-weight body. 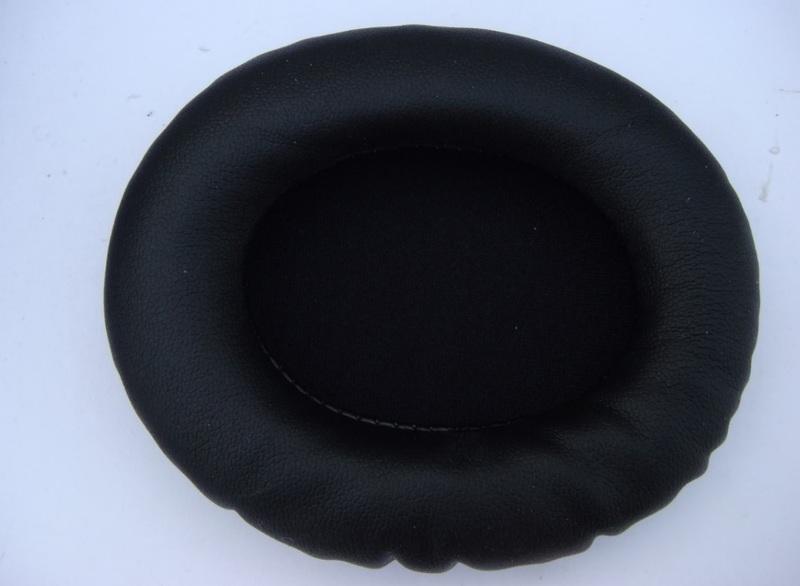 Being light-weight headset also have a very soft padded headband, giving great comfort to your head and neck, the earmuffs made of high quality and soft sponge leather material, very comfortable to wear, while even with large ear size the earmuffs completely wrapped over the ear providing a good sound insulation without compromising the comfort for a long time gaming experience. 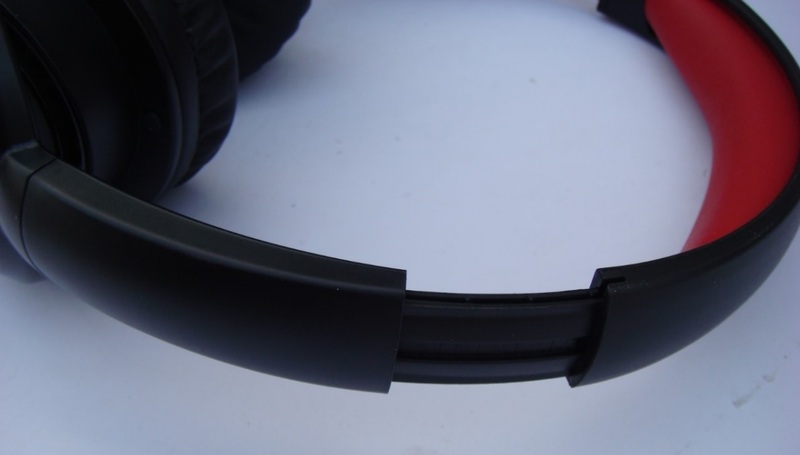 Headset is having a flexible microphone extension arm which brings pickup close to your mouth. 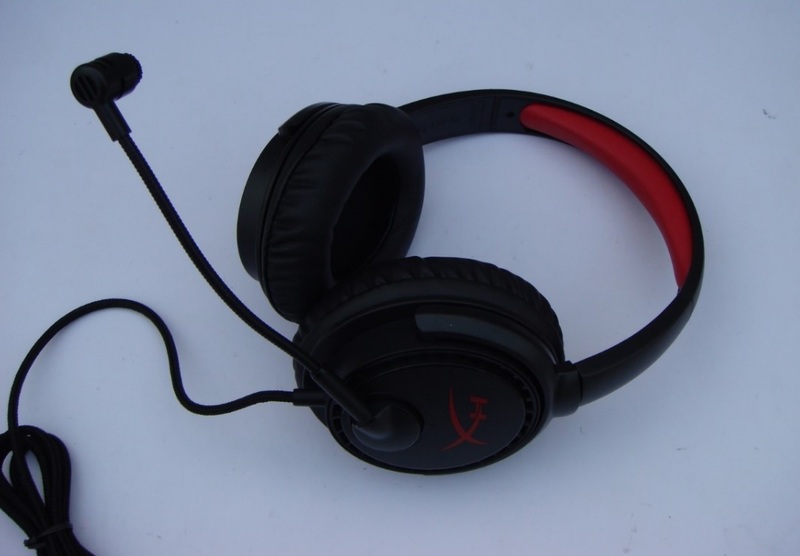 HyperX Cloud drone headset uses a swivel-to-mute noise-cancellation microphone which reduce background noise resulting a clearer voice quality. 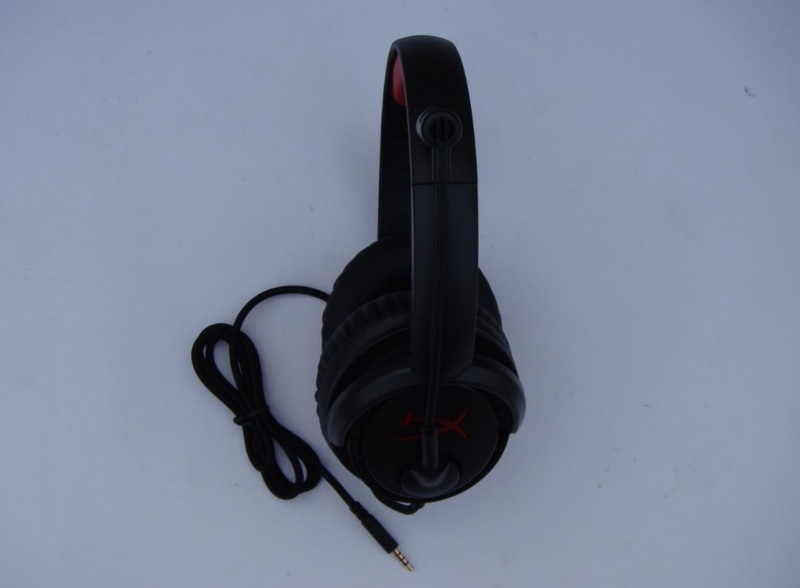 HyperX Cloud Drone headset actual speaker are 40mm LC-OFC high-purity material coil earphone drivers, installed in a particular angle making them parallel to the ears, positions sound directly into the ears for optimal audio precision. 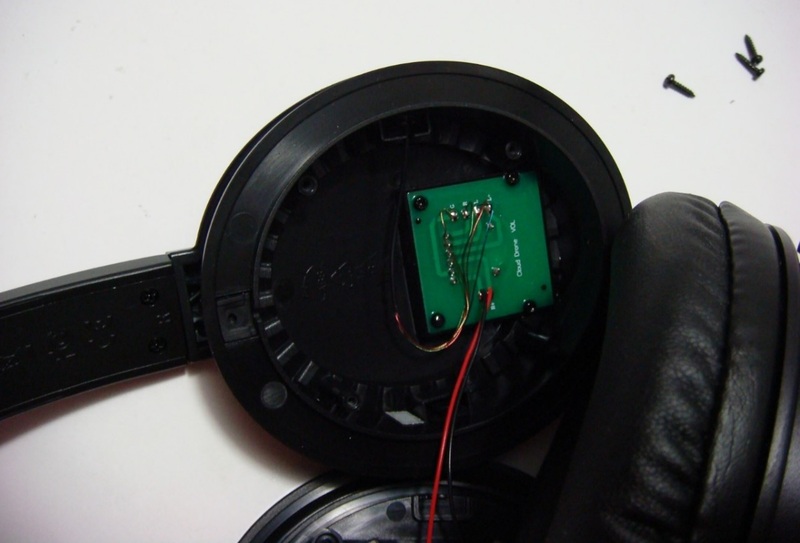 Microphone has good sound insulation and fidelity. 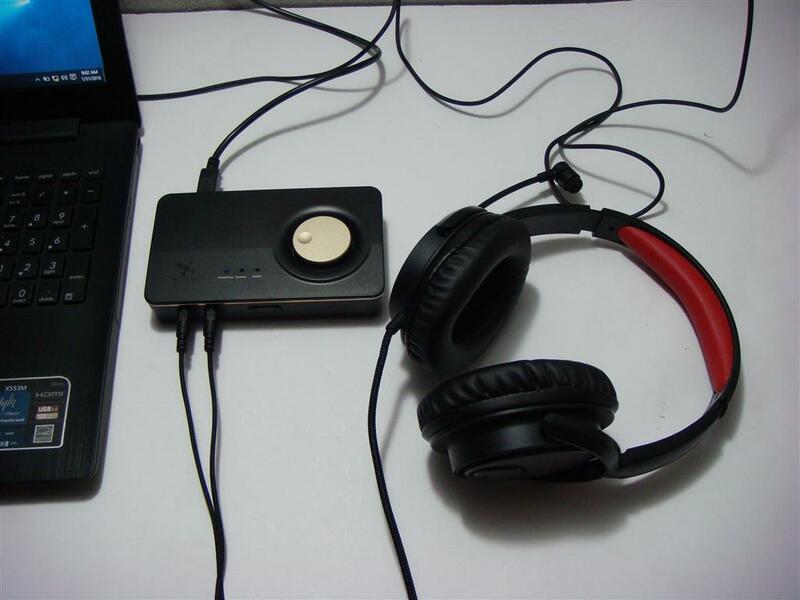 The effective noise cancellation works very well and fully meet the professional in play call communication needs. 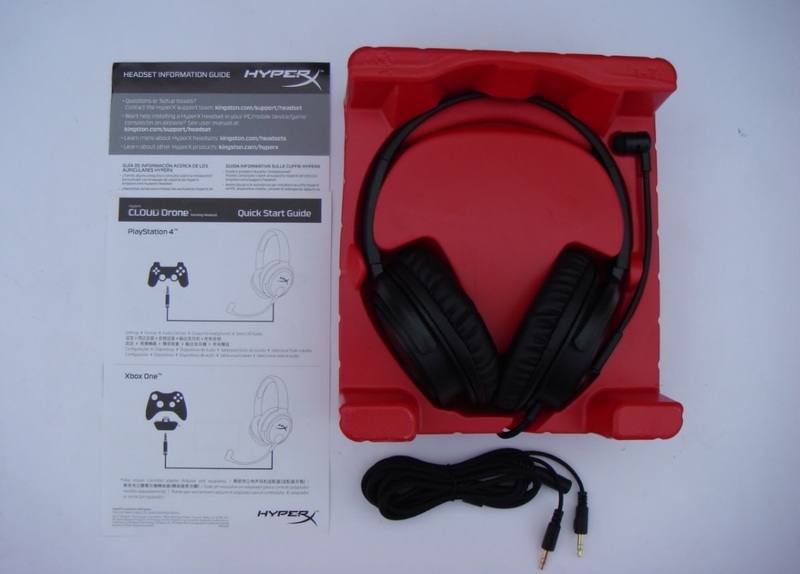 At a price tag of Rs.3999/- the HyperX Cloud Drone Gaming Headset is a very good, light weight gaming headset giving a very nice and comfortable gaming experience. 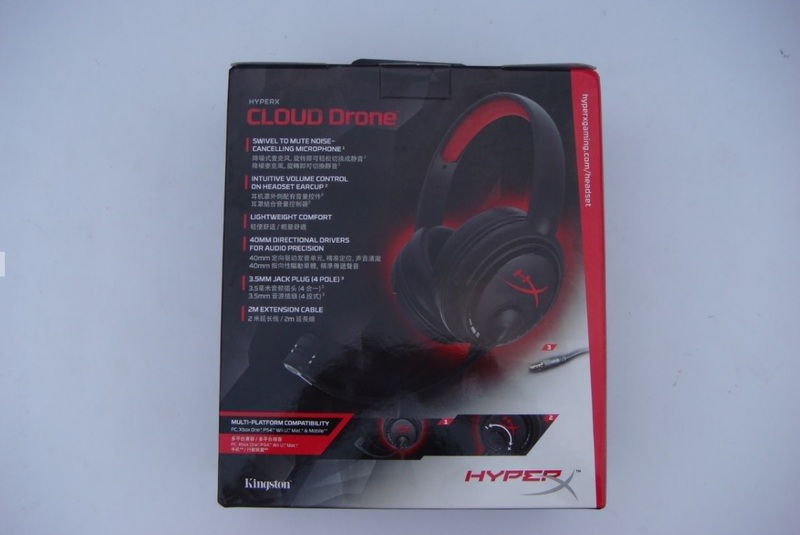 Finally, with a excellent microphone and Multi-platform compatibility, the HyperX Cloud Drone is a very suitable headset of gamers and daily users.